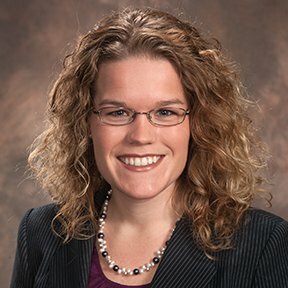 Allison Taisey, certification program manager for the National Pest Management Association (NPMA), recently spoke on behalf of the pest management industry to more than 500 procurement professionals at the National Association of State Procurement Officials’ (NASPO’s) 29th annual How to Market to State Governments Meeting in Atlanta. State procurement in the United States includes contracts for state facilities, public schools, universities, roadways, parks and more. This meeting provided a venue for state procurement staff to teach industry how to work with states and win state contracts. In addition to attending learning sessions, Taisey met with procurement professionals from 26 of the 46 states in attendance. “One deputy director asked whether a 30-day solicitation period was enough time for companies to respond. This led to a small-group discussion of the importance of releasing pest management solicitations during our industry’s slow period so that small companies can respond and have time to hire and train PMPs to do the work,” says Taisey. The NPMA was the only association represented.